Meghan Markle’s dad hasn’t spoken to his daughter since the night before her May wedding to Prince Harry, but Thomas Markle is still hopeful the two can reconcile. 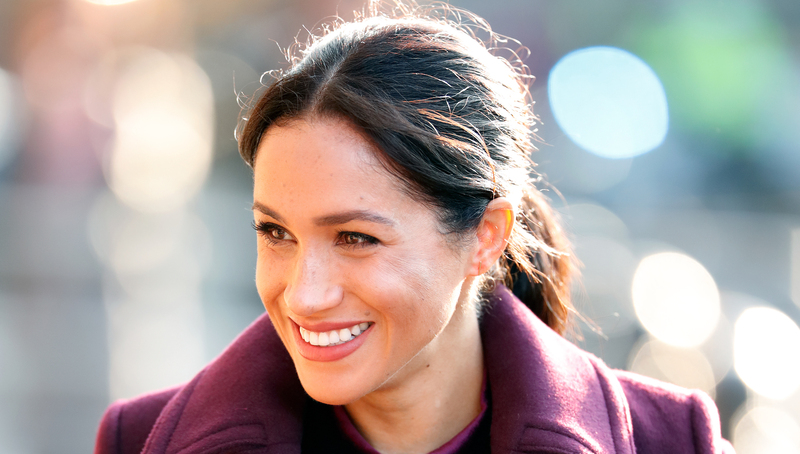 In an interview on ITV’s Good Morning Britain this morning, the now-Duchess of Sussex’s father claimed he has texted his pregnant daughter every day and has also mailed letters to Kensington Palace. But according to him, he hasn’t received any response at all. Leading up to the wedding, Markle was publicly humiliated after it was discovered he conspired with a paparazzo in Mexico to make some easy money off staged photos. During his appearance on Good Morning Britain, he said that he’s stayed out of the spotlight since the wedding in an effort to prove to Meghan he’s committed to making amends. Only time will tell if Markle’s holiday wish will come true and if the duchess will permit him to be part of his grandchild’s life. He certainly has a lot to make amends for, and we’re confident she’ll do what’s best and healthiest for herself and her family.